Multicomponent Excipients | mcePharma s.r.o. - Czech company operating worldwide, developing, producing and selling unique food supplements, pet supplements and cosmetics - mcePharma. mcePharma develops and offers extensive range of highly effective multifunctional and multicomponent excipients designed for direct compression of food grade tablets. Our granulated powder mixtures are perfect solution for easy and simple production of tablets with increased bioavailability and rapid onset of therapeutical effect. For preparation of tableting mixture and starting tablet production, mixing our multicomponent excipient with active ingredient is sufficient. No granulation or gliding additions are necessary. This fact leads to money and time savings in dietary supplements production. mceODT granular powder is designed for ODT (orally disintegrating tablets) production - ODT disintegrate in mouth within 30 seconds and they are newly emerging trend in solid dosage form delivery. ODT are developed especially for consumers, suffering from problems with swallowing classic tablets (seniors, children) or anybody, who do not like swallowing tablets. mceODT granular powder is available in food grade quality and it is convenient for production of nutritional tablets in form of ODT or chewing tablets. Simple production process: simple mixing of granular powder with active ingredient, followed by direct compression of tablets. No other granulation step is necessary. Usual content of mceODT multifunctional excipient in tablet is 50 − 95 %. We also offer production of multicomponent mixtures on demand according to our customers' needs. 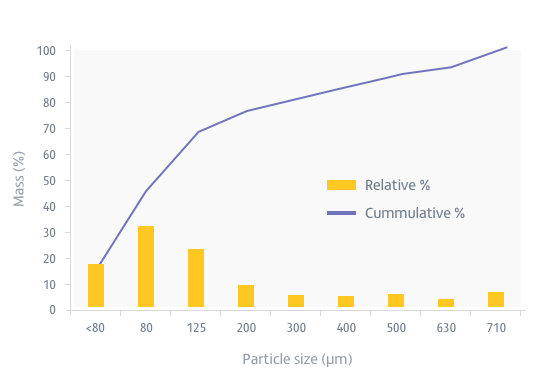 Our granular powder acts as filler, disintegrant, and has optimal flow properties and excellent compressibility. It is “all-in-one” and “ready-to-use” solution. Simple production process: no additional step of granulation is necessary. Simple mixing of granular powder with active ingredient is followed by direct compression. 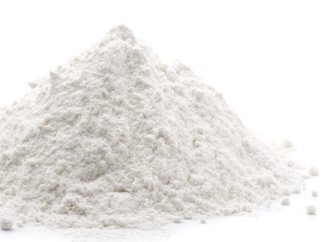 mceODT granular powder is multicomponent multifunctional and co-processed excipient, almost white in form of powder. Composition: all-in-one solution: filler (mixture of natural and semi-natural starches with polyols) + binder + disintegrant + glidant. 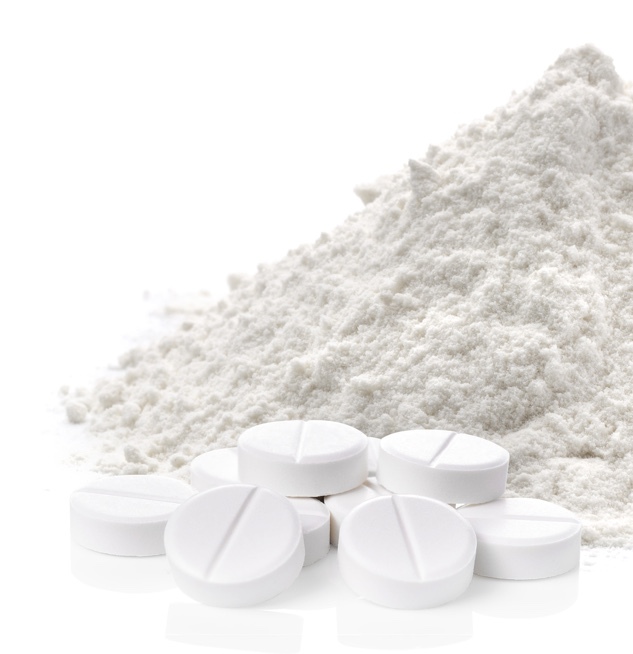 mceMR granular powder is highly efficient multicomponent excipient designed for modified release tablets production. mceMR granular powder is developed for purpose of modified release tablets (MR tablets) production. mceMR granular powder is developed in food grade quality and is perfect for nutritional supplements tablet production. Usual content of mceMR multifunctional excipient in tablet is 50 − 95 %. MR tablets represent next generation of dietary supplements with higher efficiency and increased absorption. Currently, mceMR is in state of intensive development.